Cool tropical island beach vector wallpaper. Romantic desert beach backdrop in vector art format. 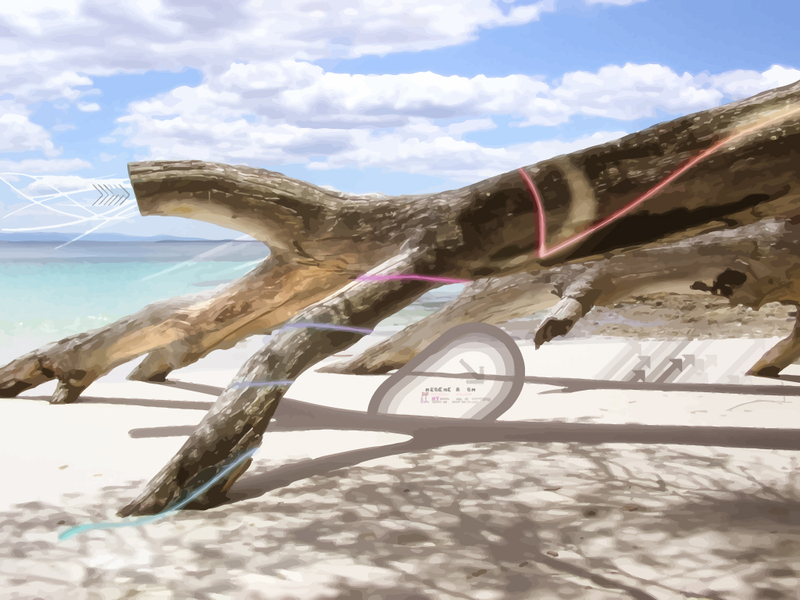 Beach wallpaper with blue sky, clear ocean water, fallen tree and light effects. Download exotic holiday location paradise wallpaper in vector art format. All images are copyright of the respective owners.